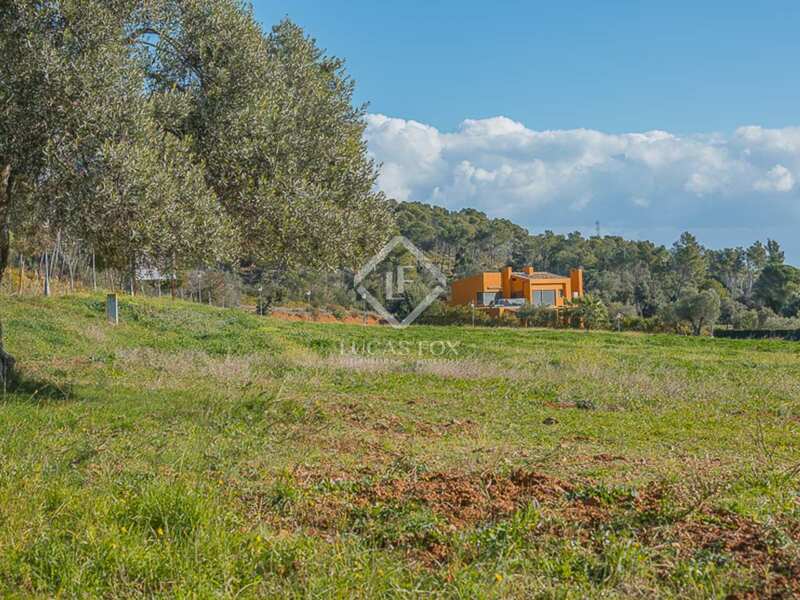 This property is part of the Els Vilars. 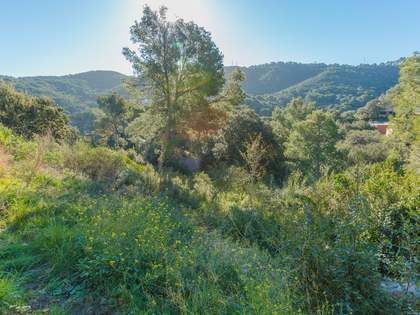 14 fantastic building plots in a residential area with licence to build, surrounded by nature and with views of Palamós. 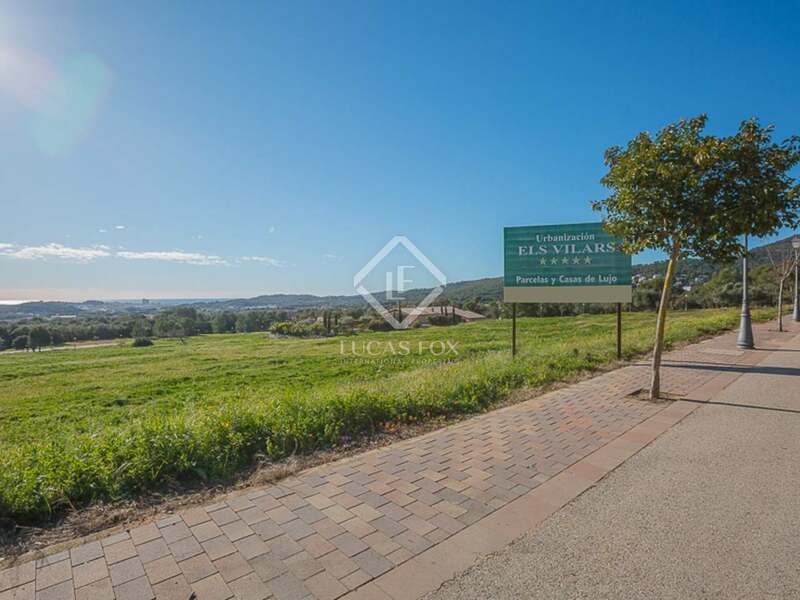 14 fantastic building plots in a residential area with licence to build, surrounded by nature and with views of Palamós. 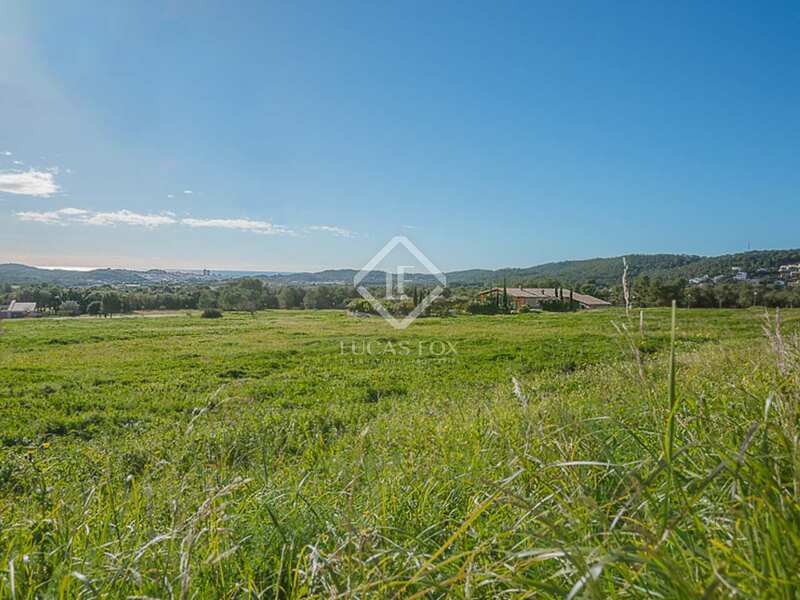 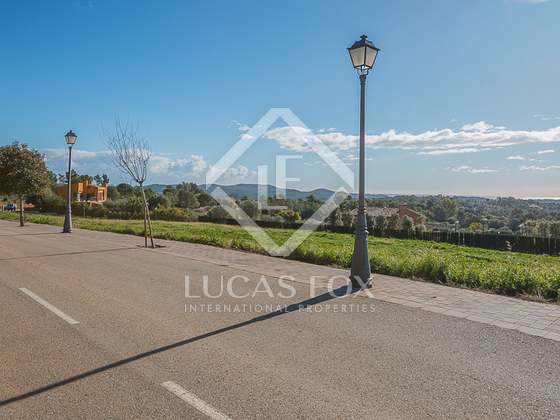 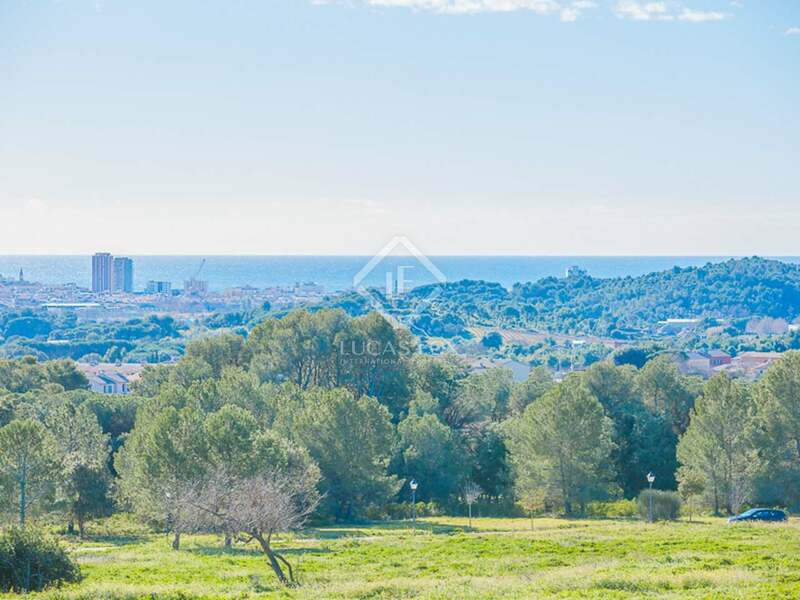 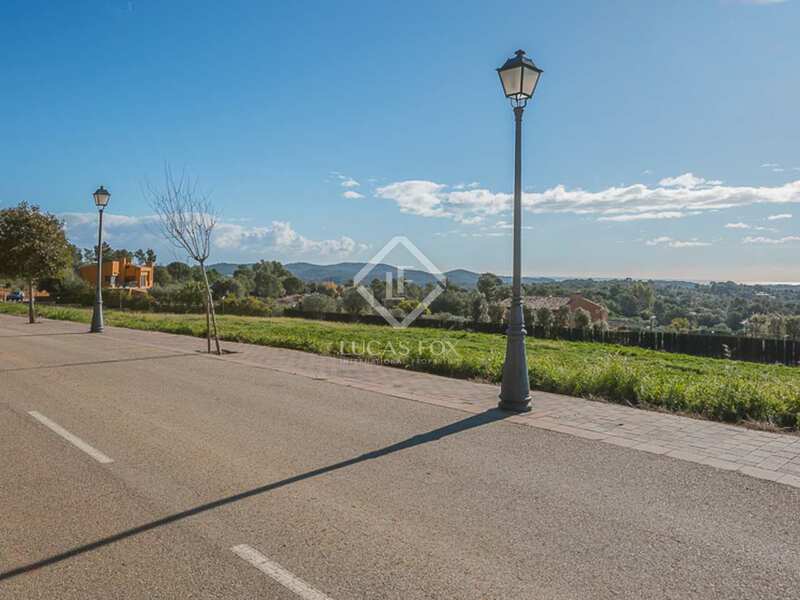 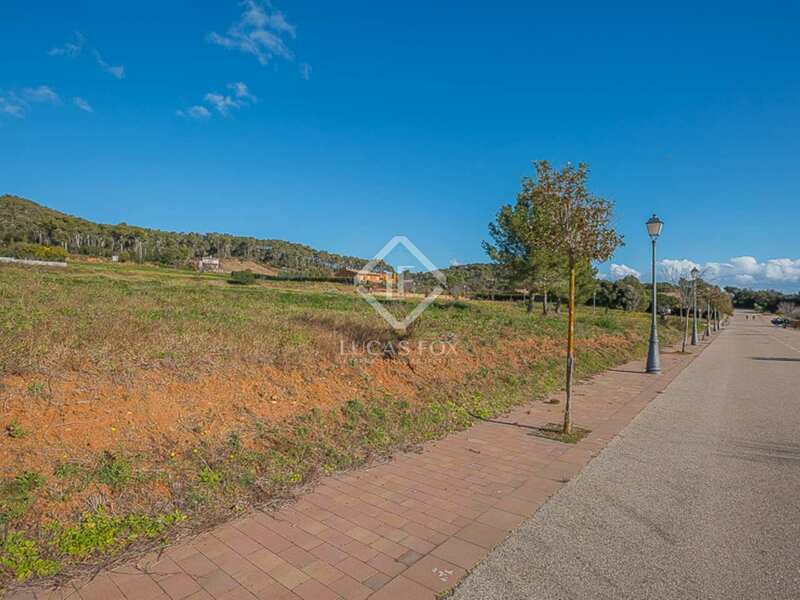 Fantastic building plots in an upscale residential area with licence to build, surrounded by greenery and with views of Palamós and the sea in the distance. 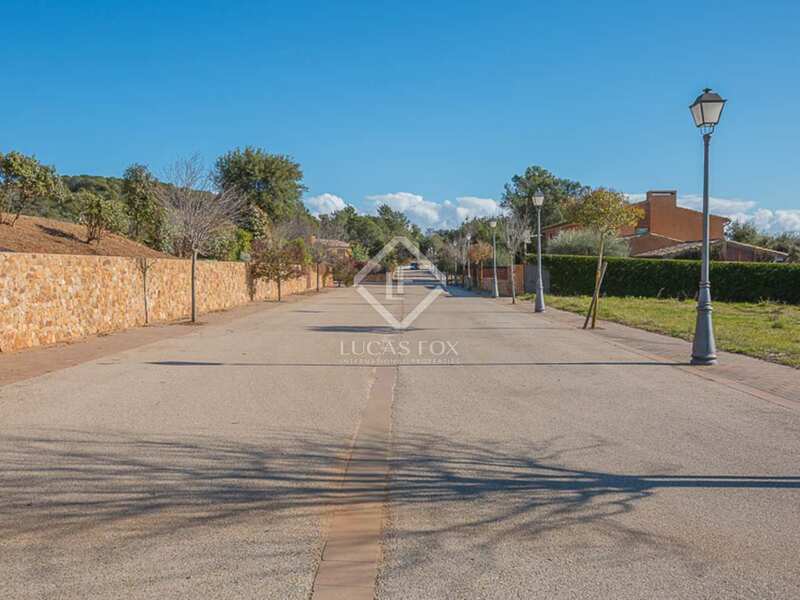 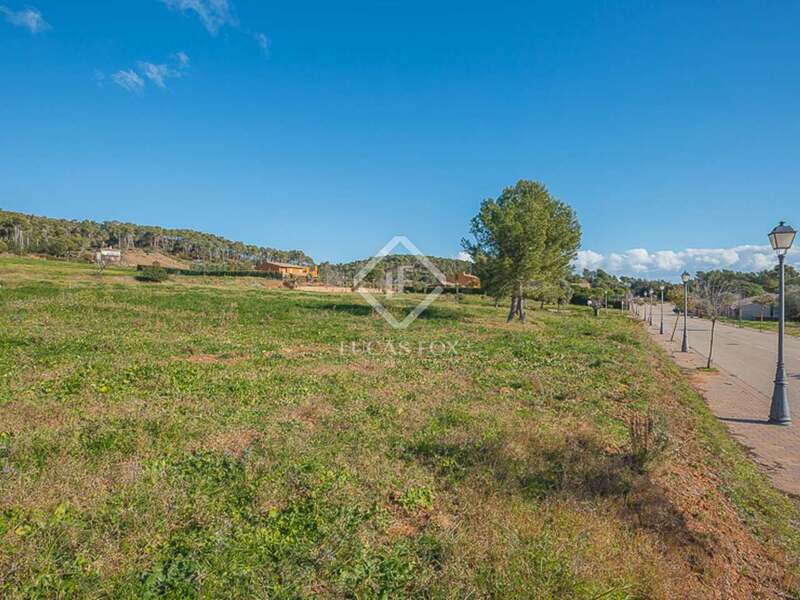 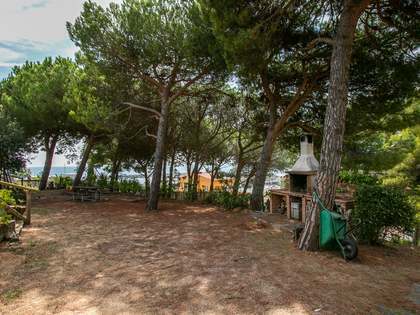 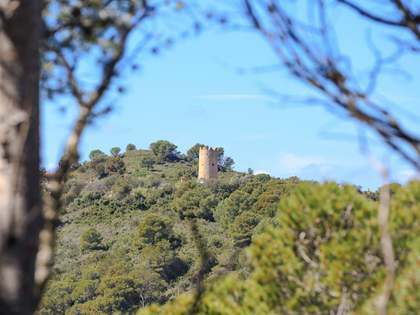 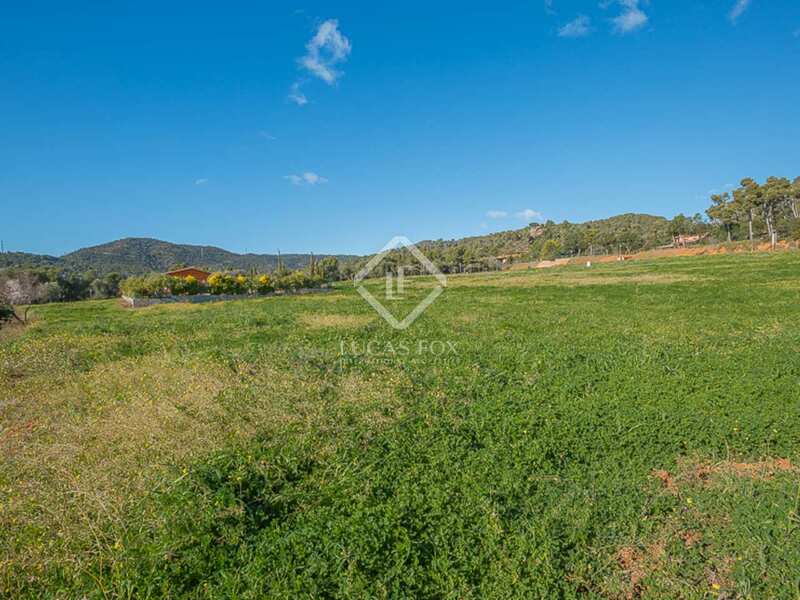 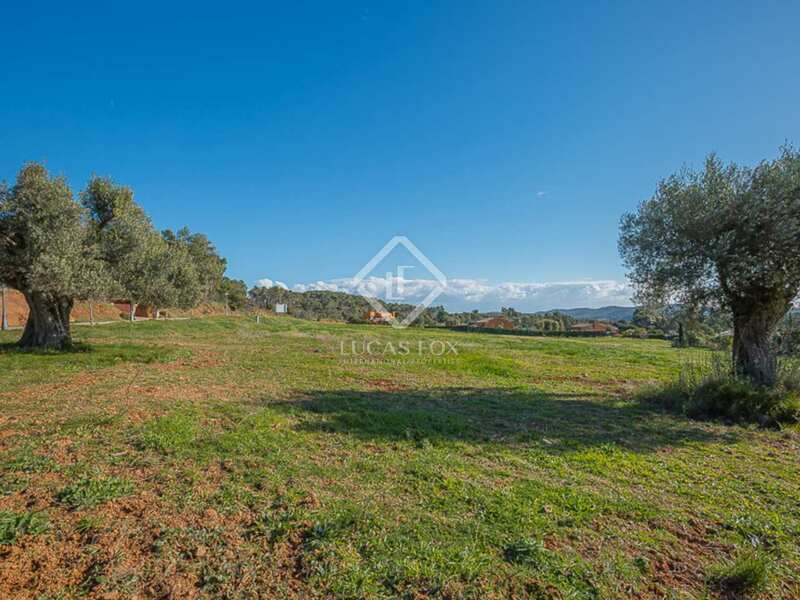 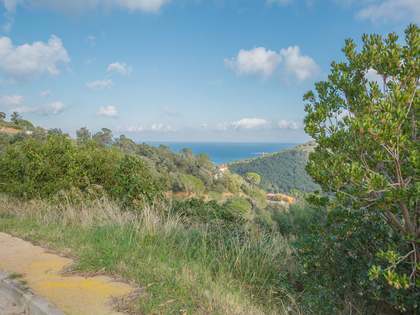 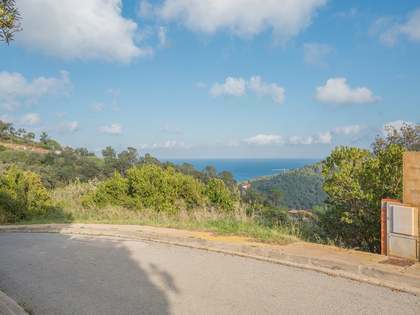 These plots would be ideal for building a traditional family home in the country, only a few minutes drive from the nearest marina (Palamós) and some of the best beaches of the Costa Brava, including Playa de Castell. 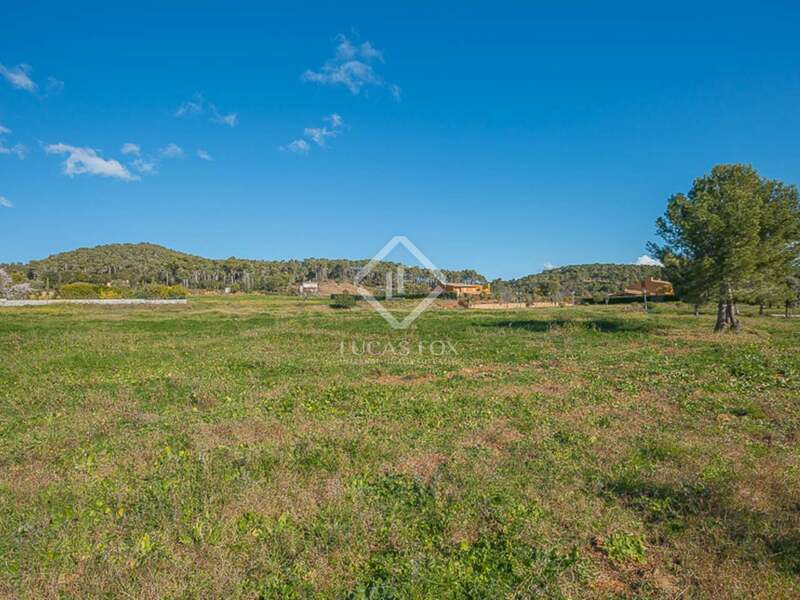 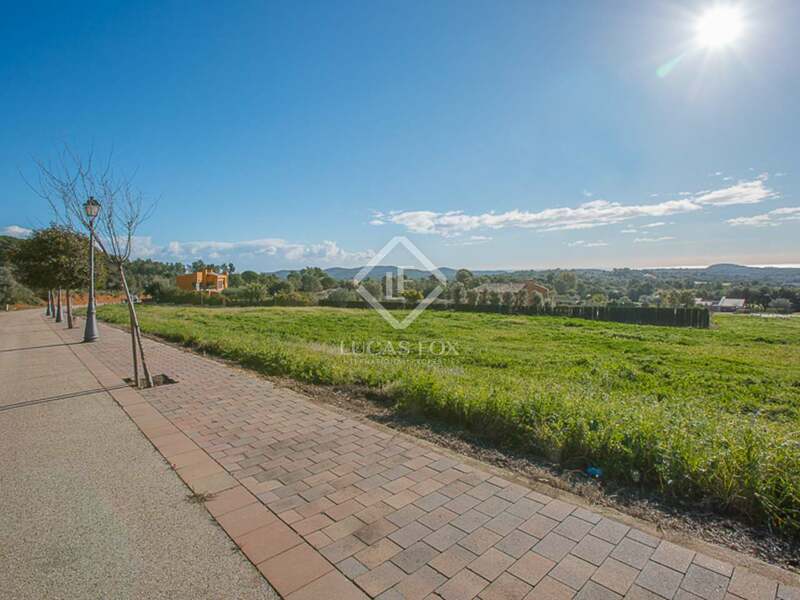 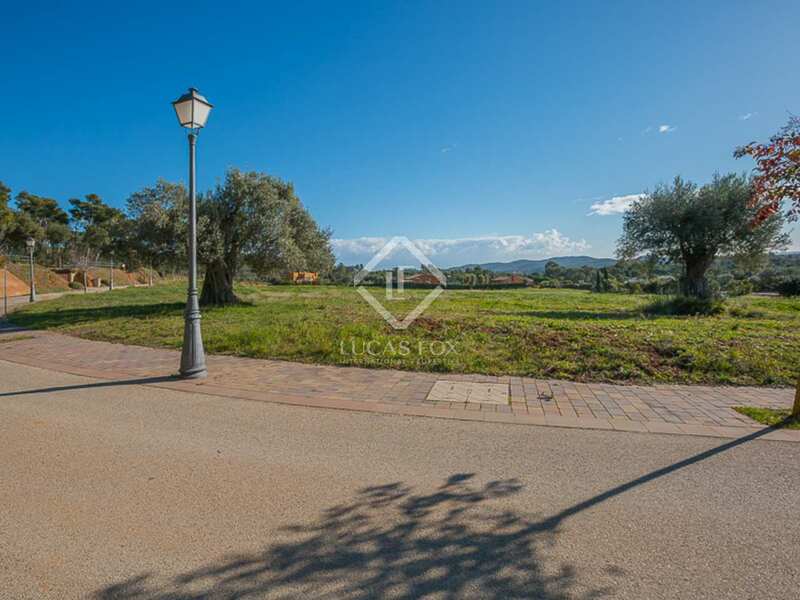 These plots are found in a pleasant natural setting in Vall-llobrega, in the Baix Emporda region of Girona. 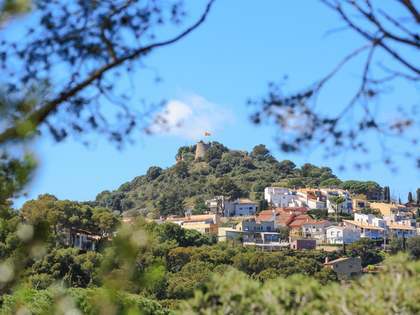 Palamós centre can be reached in just 6 minutes and Girona City is a 40-minute drive away.